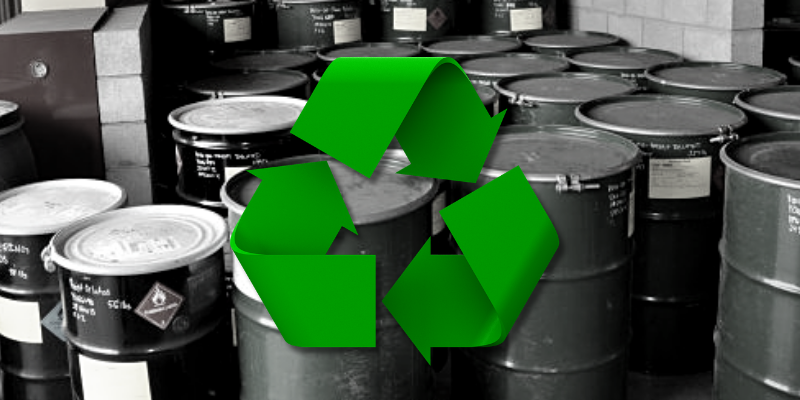 While there are neither “official” nor “EPA-endorsed” hazardous waste labels, there are certain EPA and DOT requirements for marking chemical hazardous waste containers that warrant your careful attention. 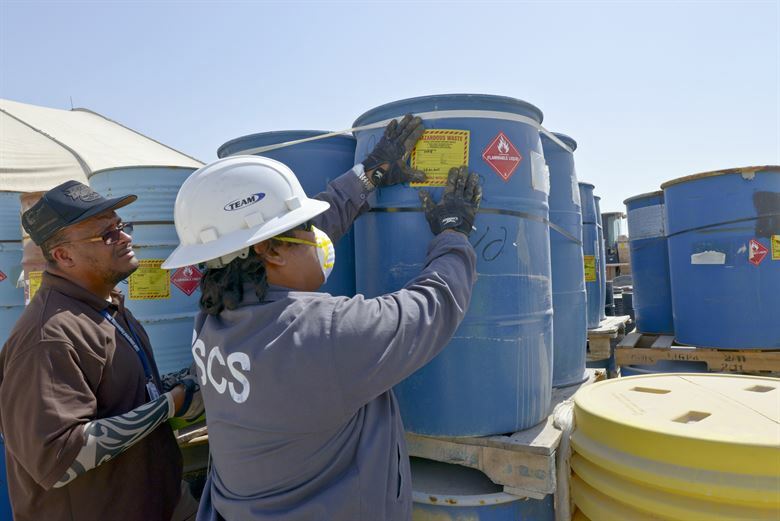 A container used for chemical hazmat onsite storage must be marked with the words “Hazardous Waste.” It must also exhibit the starting date for its accumulation along with information about its contents (e.g., toxic, reactive, ignitable, or corrosive). If you’re reusing a container, make sure to remove the old labels. And whether new or used, make sure to place a label on a container the very first moment that a chemical hazardous waste is placed inside it. 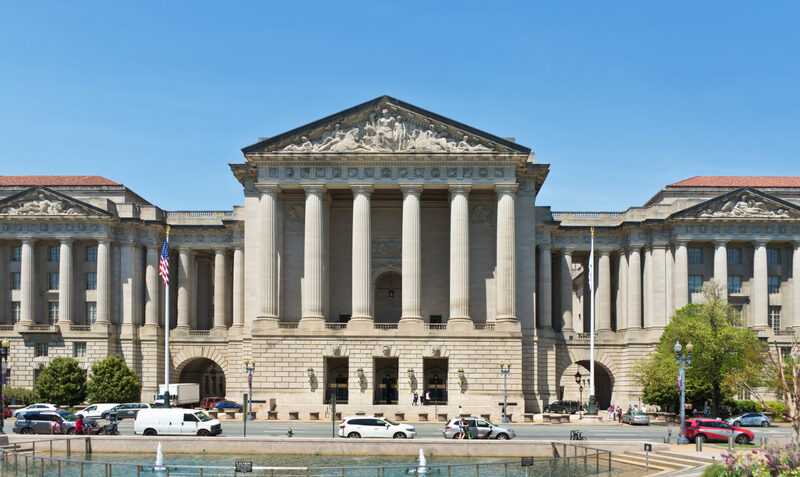 Otherwise you’re out of compliance—and your intention to have done so at your very first convenience won’t matter to an EPA inspector. To avoid visual confusion, all your personnel should be using the same labeling method (e.g. handwritten vs. printed forms). 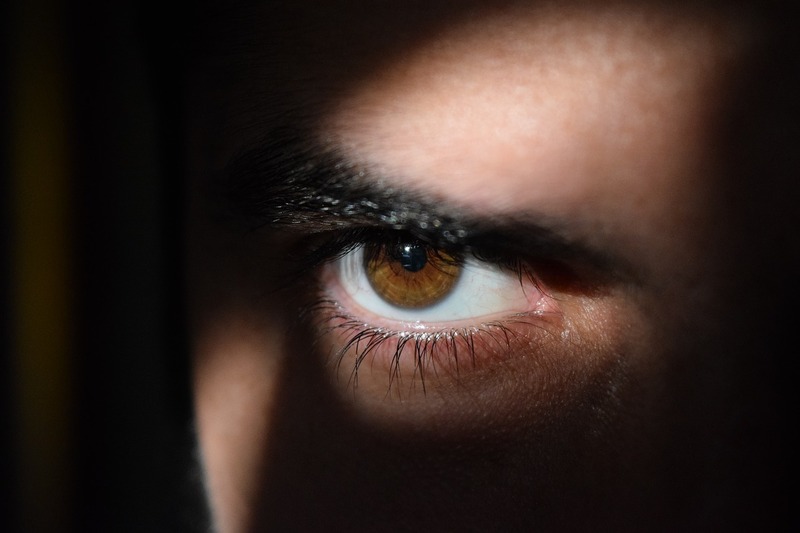 And each of them should have a clear understanding of what the markings signify—regardless of whether he or she directly handles your chemical hazardous waste. 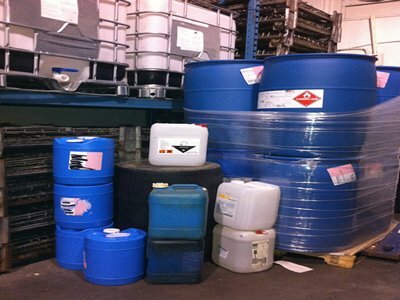 Also bear in mind that labeling requirements differ depending on the amount of chemical hazardous waste you generate. In this regard, the EPA specifies two categories: Bulk-packaging and Non-bulk packaging. Loosely speaking, non-bulk packaging dictates a maximum capacity of 119 gal. 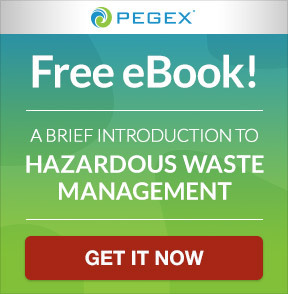 for a liquid waste (450 L); a maximum of 882 lbs. for a solid waste (400 kg); or a water capacity of 1000 lbs. for a gaseous waste (454 kg). Thereby, bulk-packaging is anything that exceeds these quantities. There are also specific DOT requirements for shipping your chemical hazardous waste offsite for disposal, storage, or treatment. Not only must the container be clearly labeled as hazmat, it must also prominently display this notice: HAZARDOUS WASTE—Federal Law Prohibits Improper Disposal. If found, contact the nearest police or public safety authority or the U.S. Environmental Protection Agency. Additionally, the container must clearly show your company’s name, EPA identification number, and manifest tracking number; and there might be additional requirements for bulk-packaging containers (see above). Labeling must be durable, clearly visible, and written in English. It must be displayed on a contrasting color background and not be obscured by other labels, attachments, or advertising. 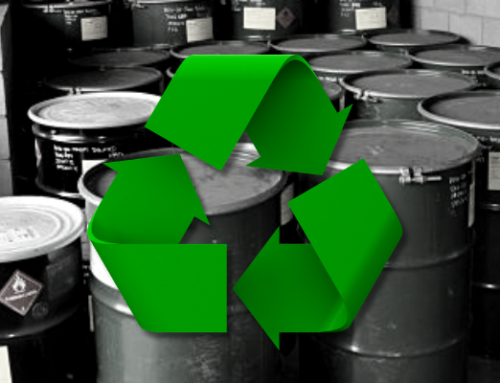 While neither the EPA nor DOT specify a format for labeling chemical hazardous waste containers, each requires specific information to be prominently displayed. You’re free to use commercially-available printed labels that accommodate handwritten data—or any other means—so long as you’re consistent and include the required information. Alternatively, you can buy PC software that allows you to enter the required information and then print formatted labels with your desktop printer. 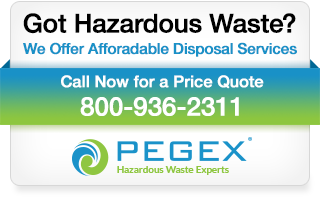 If you need any help, call PegEx at (800) 936-2311. 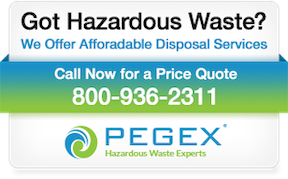 We have hazardous waste experts available to assist you.